Well lovelies, how are we feeling? Still full from the Thanksgiving feast? Thanksgiving is hands-down my favorite holiday: being vegetarian I always look forward to all the delicious sides, such as dressing (made with diced apples, cranberries, celery, fresh herbs, and all that good stuff), cranberry sauce (both canned and homemade), and green beans...and mashed potatoes! Don't forget the pumpkin and sweet potato pie! While the Thanksgiving meal is certainly the star, it's the leftovers that I wake up excited for the next morning. My favorite: mixing the dressing with a cracked egg and frying it up in a pan as a Thanksgiving breakfast hash. And pumpkin pie. And red wine; because by the time I wake up, it's technically brunch and not breakfast. This year, I have decided to make health a priority: I take walks on my lunch breaks, meditate when I feel stressed, and make sure to take care of my oral health. 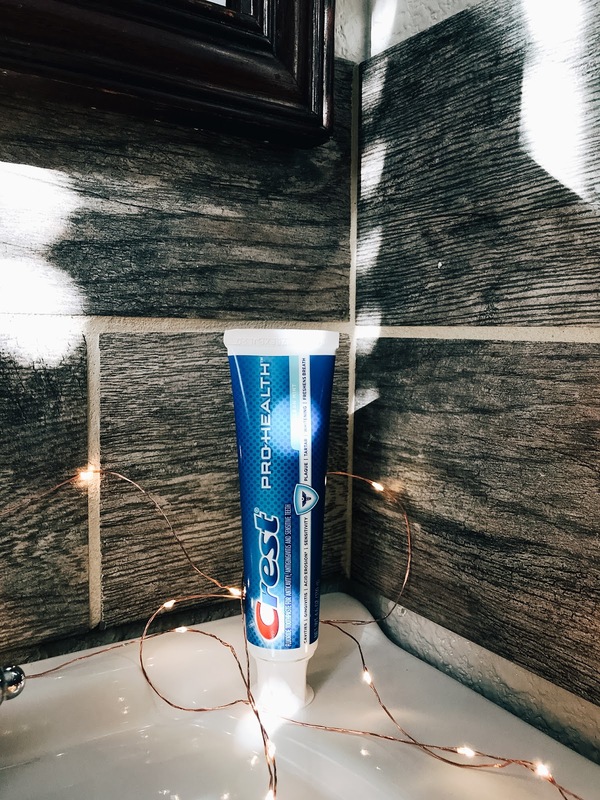 While is it always important to keep teeth and gums strong and healthy, I feel we could all use an extra reminder during the holidays! 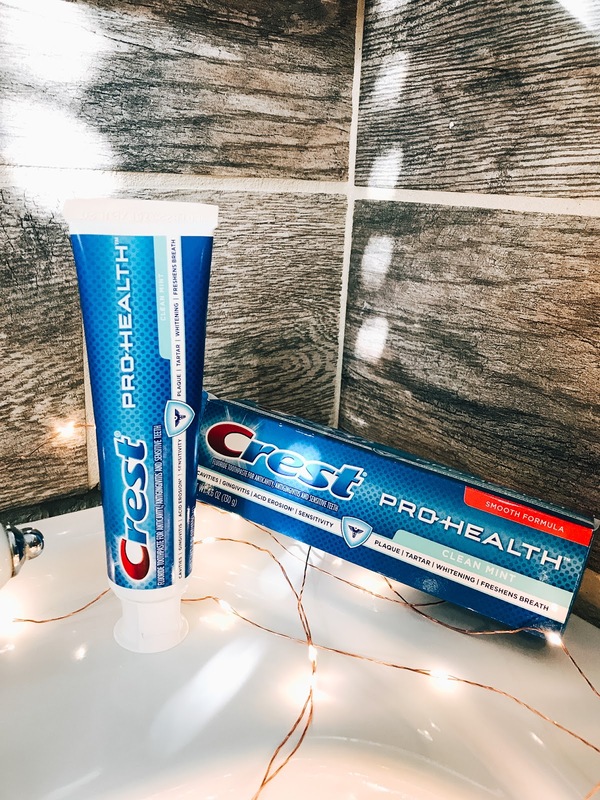 It's more important than ever to make sure we're using a toothpaste such as Crest Pro-Health (which may be found at your local Target) with extra protection during these final days of the year. 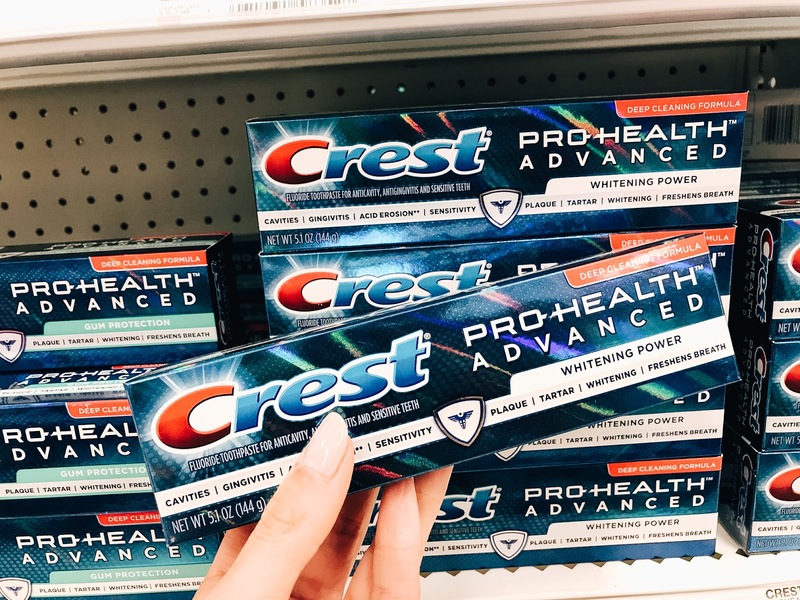 This holiday season stock up on Crest Pro-Health using the $2 coupon at your local Target store! The coupon can be found in Sunday newspapers nation wide, 11/25.